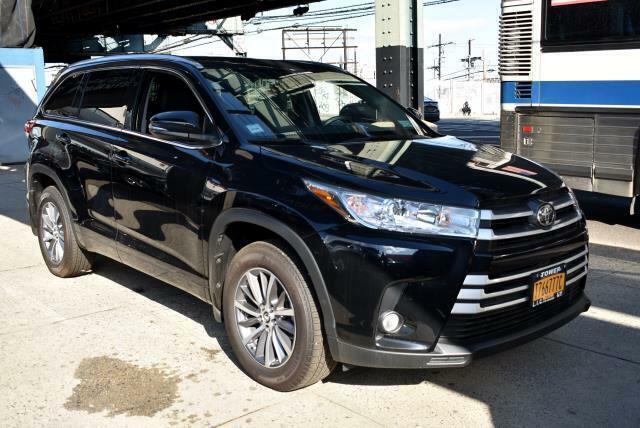 Buy Here Pay Here 2018 Toyota Highlander XLE AWD V6 for Sale in Long Island City NY 11101 Tower Auto Mall Inc.
With an attractive design and price, this 2018 Toyota Highlander won't stay on the lot for long! This Highlander has 50 miles, and it has plenty more to go with you behind the wheel. It includes ample space for all passengers and comes with: roof rack,heated seats,power seats,moon roof,rear view camera,navigation,power windows,power locks,blue tooth,mp3 audio input,leather seats,third row seat and all wheel drive Stop by the showroom for a test drive; your dream car is waiting! At Tower Auto Mall, it's all about you and your happiness.